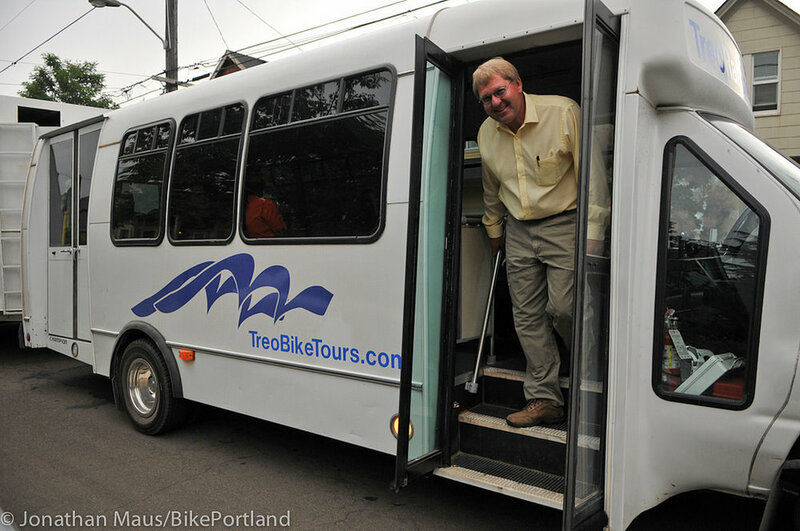 Welcome to TREO Bike Tours of Eastern Oregon. We are booking dates for the 2019 season right now for April 15th to August 20th. Please click on the Plan Your Trip button and make your online reservation. Please note: NO DEPOSITS will be due until January 1st, 2019. You will receive a reminder email to make your 50% deposit and confirm your reservation the first week in January with the remaining balance due 2 weeks prior to your stay. 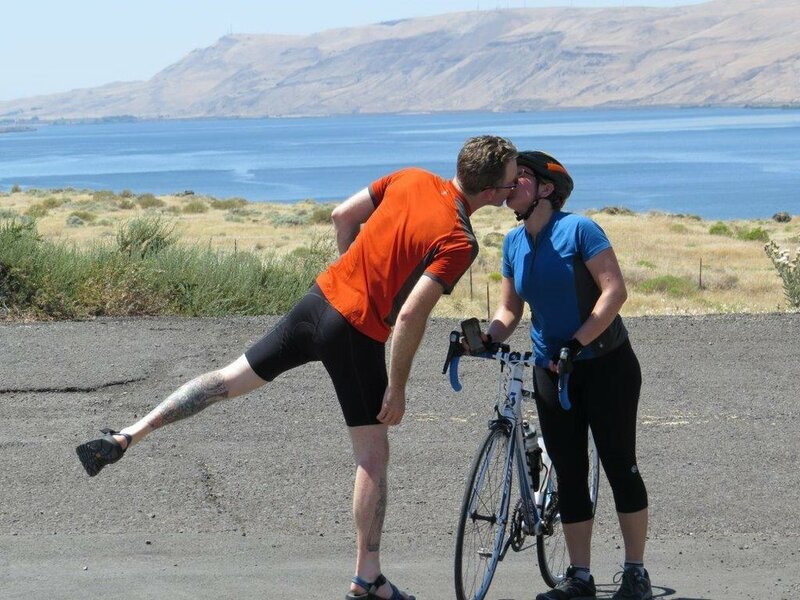 Eastern Oregon Bike Tours You'll Never Forget! 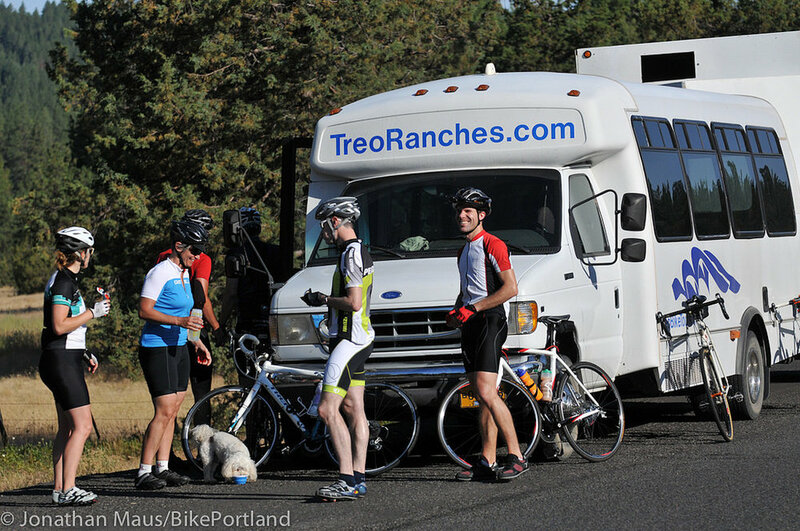 TREO Ranch is a unique destination for cycling clubs, team building, executive and corporate retreats, as well as family and group vacations. We offer group bike tours with full support. 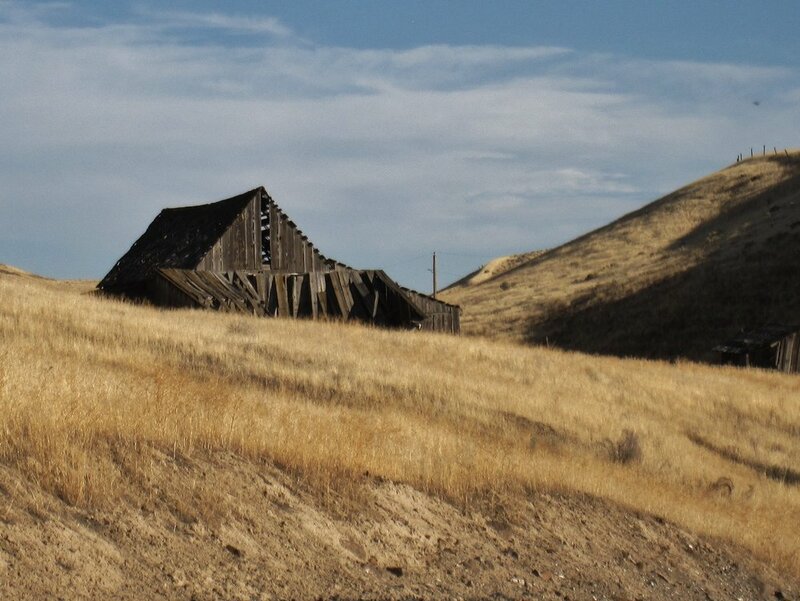 During your stay you will experience hearty meals and comfortable lodging at our western guest ranch near the Hardman Ghost Town in Eastern Oregon. Saddle up, but leave the saddle bags behind! We shuttle you to the best starting points, provide you with detailed maps and road markings, then pick you up at the finish line. Our sag wagon also serves as a chuck wagon and the local bikesmith — aka your personal source of food, water and mechanical support on the road or trail.We can tailor any tour to your group’s desires and abilities. Bicycle guides are also available for hire. Let us haul your gear and food while you ride, relax and enjoy the diverse scenery of Eastern Oregon: rolling hills, open range, mature forests, pristine rivers and more. Wheat Fields to Homesteads to Hail Ridge Road. 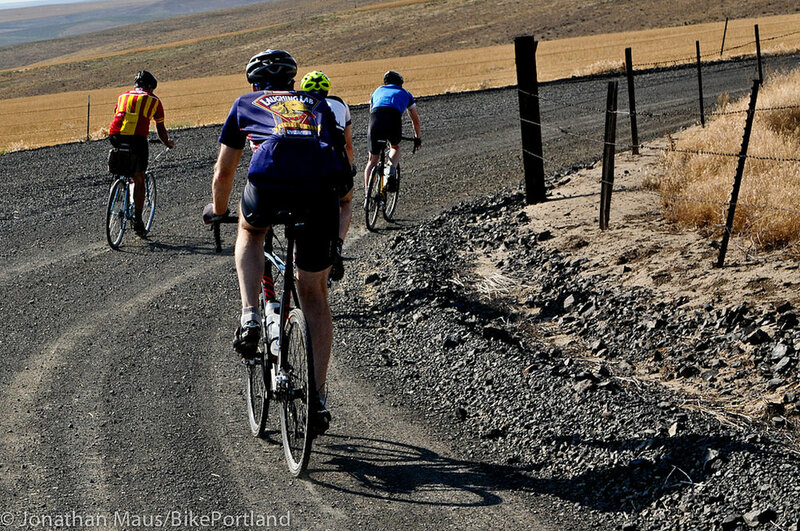 Fifty seven miles of gravel. 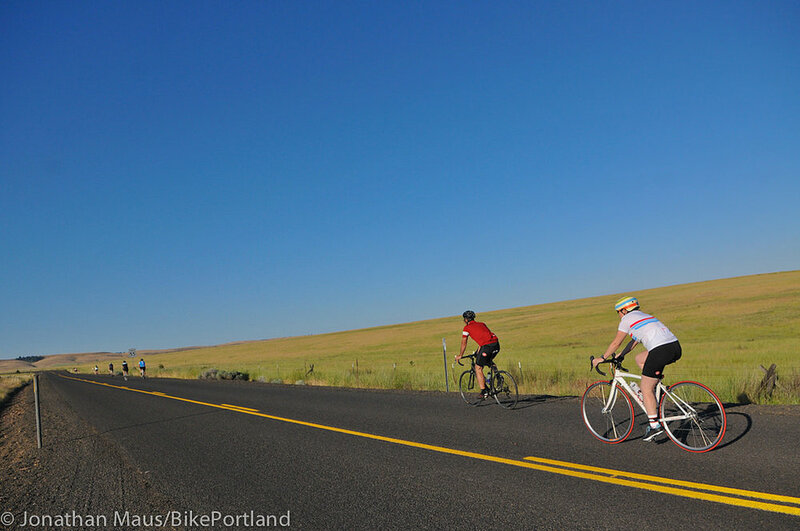 Ride Oregon’s Old West Territory past breathtaking scenery and panoramic vistas. Fully supported rides with fresh fruit and cold drinks then relax back at the ranch. Our Eclipse Trip in 2017 was a great success and we look forward to planning other themed stays. Join our mailing list to be sure and find out about our special themed trips.